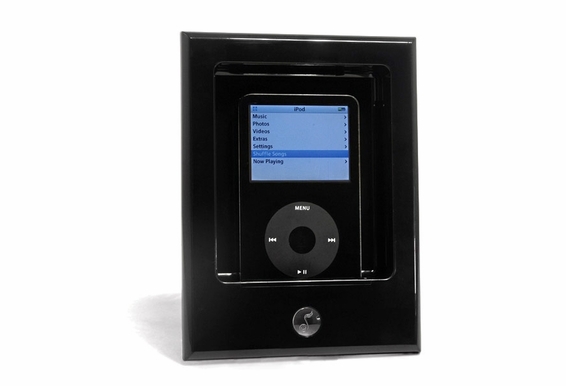 You've gone to the effort to add an iPod docking station to your home so you can listen to your iPod music through your stereo or whole-house audio system, but its white color just isn't working with your décor. What to do? 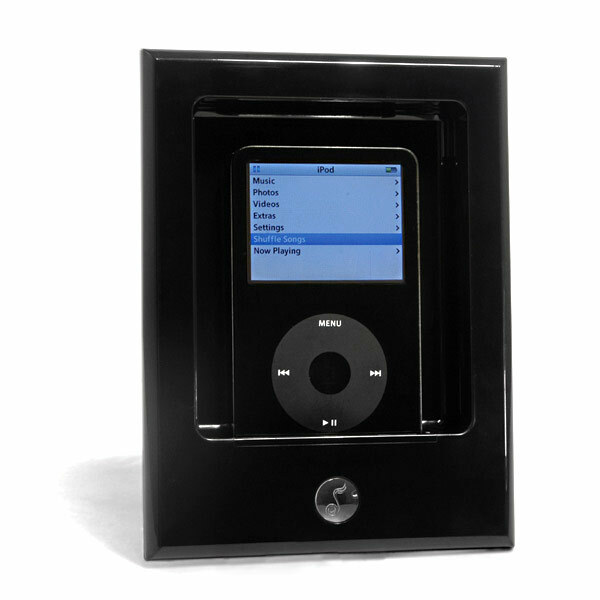 The solution is to replace its included white parts with the iPort In-Wall Black Face Plate. There's a clear window for the iPort status indicator, and an adapter to fit iPod nano. This face plate easily accepts the iPort circuit board with the existing mounting hardware. Dimensions: 4" x 5 9/16"